Summer is traditionally thought of as peak vegetable gardening season, but fall has some qualities that make it extremely favorable for crops that prefer cooler temperatures or wetter conditions. Although many vegetables grow and mature well into the fall, most need to be started before the nights turn cold. In climates with early frost dates, your fall garden will need to be started in mid-summer, late July through August. Even though the daytime temperatures remain high, evening temps will start to fall and the length of day light is decreasing. So choose varieties with short days to maturity and get them in the ground on time. As for gardeners in areas that experience extreme heat and infrequent rain during the summer, fall is the ideal vegetable gardening season. This is when you can grow your warm season vegetables, like tomatoes and peppers. Many can continue growing throughout the winter, switching over to the cool weather vegetables as your rainy season moves in. If you’ve been tending your vegetable garden all summer, keeping it weeded, removing diseased or spent plants, not stepping on the soil… you garden won’t need much prep for the fall. Just clear the space, maybe add some compost and start planting. But if you’re like most of us, your garden probably got a little ahead of your best efforts and could use some attention before you start a second season of planting. Don’t worry, it’s not a lot of heavy lifting and it’s not terribly time consuming. There may already be holes left from pulling or harvesting plants, but try can clear out as much as you can. Weeds – If they’ve been hiding out under plants, get rid of them now and do it before they go to seed. Spent Plants – Get rid of everything possible. You can leave your tomatoes and peppers to ripen, but many other plants, like early planted beans, cucumbers and lettuce, are pretty much done for the season and they’re just harboring disease and pests. Dispose of anything diseased, compost the rest. Fallen Fruits – If you’ve been lax about cleaning up small fruits that have dropped off the plant, make sure you get them out of their now. Rotting fruits attract pests. One last note, if this will be your 2nd planting season, make note of what was where, so you can rotate your crops as best as possible. You are going to want to freshen the garden soil and the easiest way to do that is to remove the layer of mulch. If it’s still in good condition, you can re-use it for the fall. Most likely a lot of it has decomposed already and you’ll need to add a bit more. Straw makes an excellent mulch for vegetable gardens because it is easily scattered and moved about. It also makes a wonderful home for spiders, who will assist in controlling your pest population. Another good choice for mulching in the fall is shredded leaves. If you have a supply of fallen leaves, either run them through a shredder, pill them up and mow them or corral them and run the string weeder through them like a blender. Wet them down well, after you spread them, or they will blow away. A light top dusting with compost will also help control them. Unshredded leaves tend to form a mat that doesn’t let water through to the soil. If your soil has gotten compacted during the course of the summer, fluff it up a bit with a garden fork. You don’t need to do major tilling. Just enough to allow the new plant roots to move around and for water to get through. At the very least, replenish the soil by working in some compost. You can top dress with it or work it in while you are loosening the soil. Have your planting layout done before you add the compost, so you add it where the plants will be growing and not in the paths. If you choose to use manure, make sure it has thoroughly composted for at least 6 months. Fresh compost can burn plant roots and can pose a serious health risk to humans, when used on vegetable plants. I also like to add some slow acting organic fertilizer, when I loosen the soil. You can add individual amendments, like green sand or blood meal, if that’s what your soil test recommends. But if you’re plants aren’t showing signs of nutrient deficiencies, a general purpose fertilizer will to the job. When you’re done adjusting your soil, rake it out. Raking evens out the surface, breaks up any remaining clumps and creates furrows to catch water. If you are planning on using any kind of frost protection, like a cold frame or hoop cover, consider getting your structures in place now. 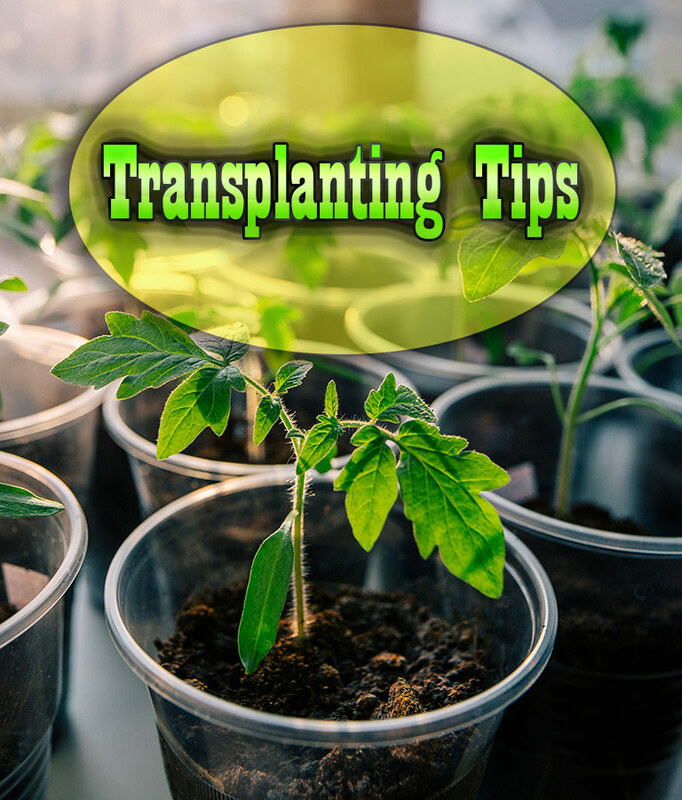 Putting them out early will guarantee they are there when you need them and will help prevent hurting the plants and their roots, once they are growing. Don’t put the covers in place yet, just the framing. Now you’re ready to start planting. Here are some best bet vegetables for a fall garden.